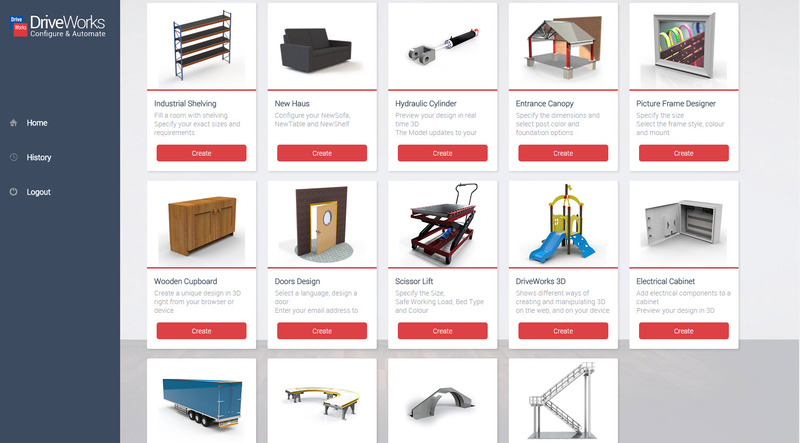 DriveWorks Solo allows you to quickly and easily create and configure custom products inside SOLIDWORKS. Use DriveWorks Solo to reduce the cost of custom designs, respond quickly to sales enquiries, enhance product quality & reduce repetitive tasks. As DriveWorks software modules are all built on the same well architected platform, it is very easy to step from one level up to the next, adding functionality as needed. Check out these 2-3 minute how to video clips to learn how to set up your project and beyond.